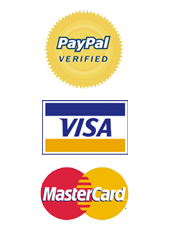 View cart “Diantus retro watch” has been added to your cart. This is magic! 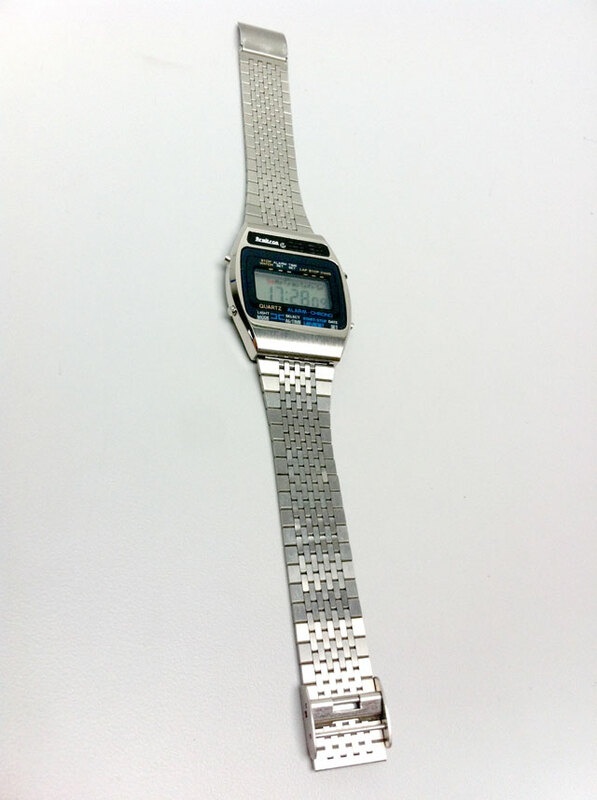 An LCD watch from the 80’s in mint condition! Alarm, stopwatch, all the shiznit you could need! I love watches like this. From the name “Armitron”, to the wee grid at the top – which almost looks like an air conditioning unit letting steam out of the vent! But it’s not, by the way. 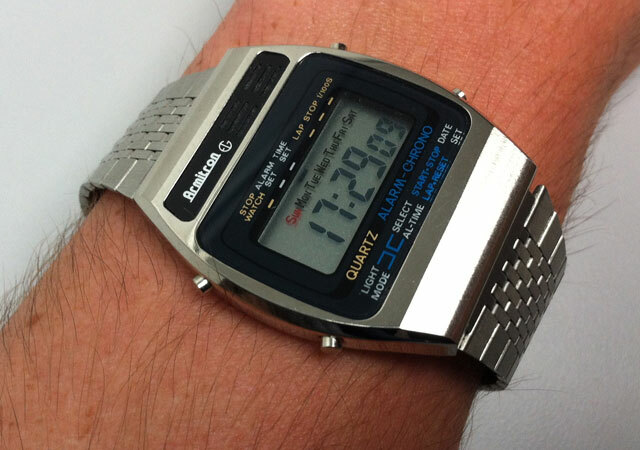 It’s an NOS LCD watch – alarm, stopwatch, light etc – all in perfect nick. Easy to work out HOW one uses this watch too! That’s a blessing. 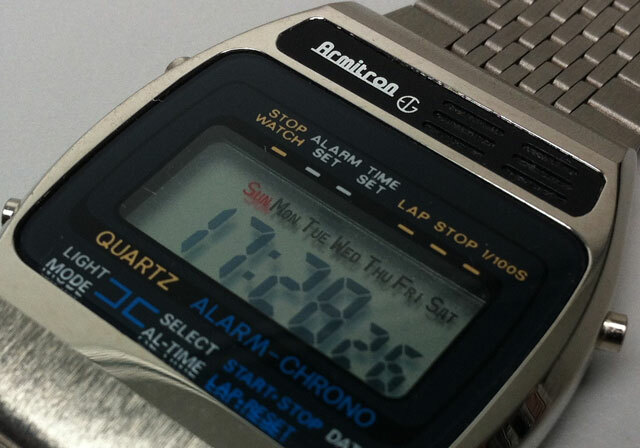 I mean, I love all these jump hour watches etc, but sometimes telling the time on them is a bit of a guessing game. 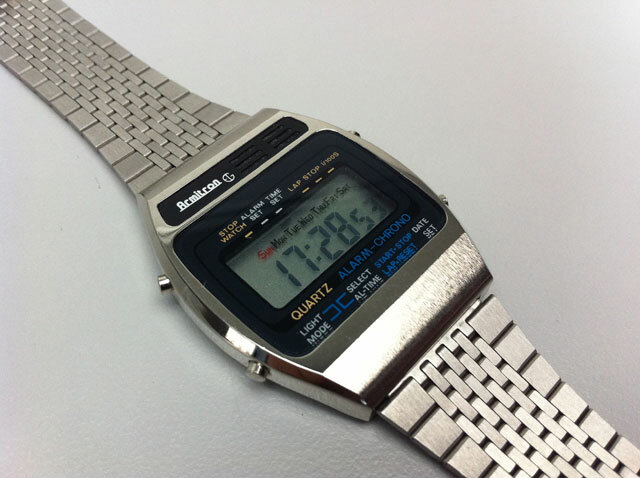 This watch however is straightforward, has a really awesome stainless steel strap, and just transports me back to the 80’s at a glance! Love it!